Lenovo is a maker of laptops and smartphones known for innovative features that their devices come with. 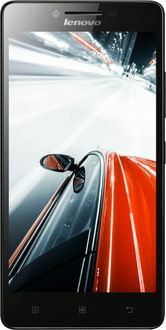 Lenovo 5 inch mobiles are a popular category in India. 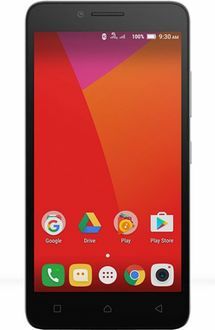 Lenovo smartphones such as the A6000 come with 5 inch screens that are comfortable to use while still being the right size to fit in the palm of your hand. These mobiles are made for video viewing, gaming, and others. These smartphones are also cost efficient. 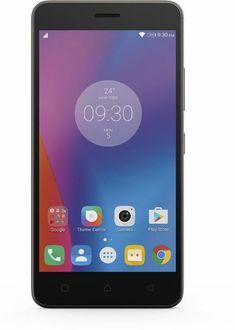 Learn more Lenovo 5 inch mobiles in this price list and their best price in offline and online stores in India. 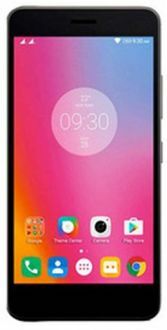 Lenovo 5 inch mobiles prices shown here are best utilized in metros including Delhi, Chennai, Pune, Hyderabad, Bangalore, Kolkata and Mumbai. 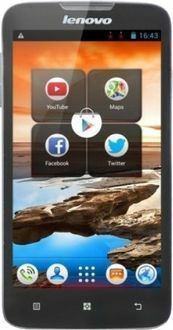 Lenovo 5 inch mobiles prices may vary in other places in India.